Still waiting for spring? 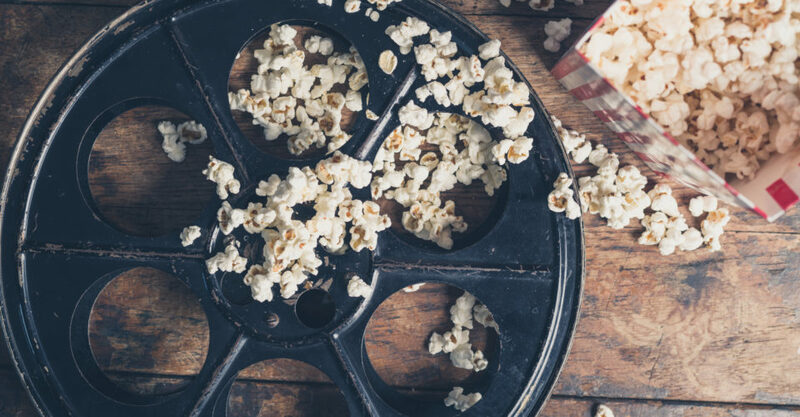 Take advantage of the lackluster weather and catch up on some great food policy films, short videos, and television shows. The Hunter College New York Food Policy Center has compiled a list of films and television shows that highlight various aspects of our food system. It is our hope that you share this list with your networks so these films’ messages reach even wider audiences. “Most Americans have never stepped foot on a farm or ranch or even talked to the people who grow and raise the food we eat. Farmland will take an intimate look at the lives of farmers and ranchers in their ‘20s, all of whom are now responsible for running their farming business. Hometown Hero: The Legend of New York’s Chopped Cheese. “What exactly is a chopped cheese, more familiarly known as a “chop”? On the surface, that would seem simple. The bodega specialty gets its name from the “chopping” of hamburger patties, which occurs on the griddles in delis throughout Queens, Brooklyn, the Bronx, and Harlem. The minced meat is covered in cheese, slipped into a roll or hero, and dressed with standard-issue condiments.